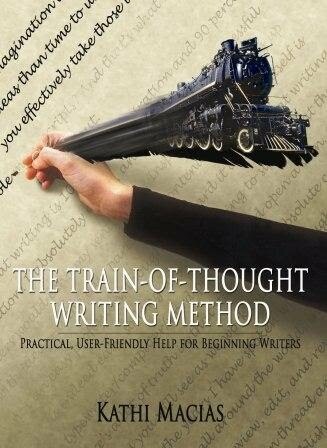 Kindle download to get your writing going! SO YOU WANT TO BE A WRITER? SERIOUSLY?? ?